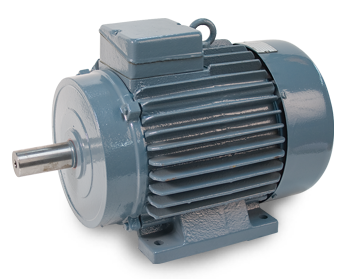 Electric motors with high starting torque and cast iron enclosure. The motors are suitable for roller conveyors working under demanding conditions. Heavy reversibleoperation, frequent starts and stops, locking, speed control, high mechanical loads,vibrations, radiation, heat, rain and cold. In short: Do you have tough requirements, then our RL-Series is the right engine choice.